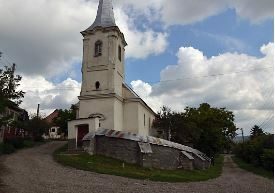 We sponsor pilgrimage visits to our village and church of Nyaradgalfalva, in the Romanian homeland of Unitarianism and freedom of conscience. We raise and donate $1200 a year to our partner church, by putting on lunches and dinners. We share friendships and knowledge of their historic Unitarianism at this time of fascinating but difficult changes.